A collection of how to get crafty. A few days ago I stumbled upon a video on Pinterest about K&Company SMASH* Books and I instantly became obsessed! I found my supplies from Hobby Lobby and Michael’s. My husband said the only way he would let me get all the supplies I wanted was if I said “Mandi SMASH” like the hulk every time I talk about it from now on, obviously I was more than willing to oblige. 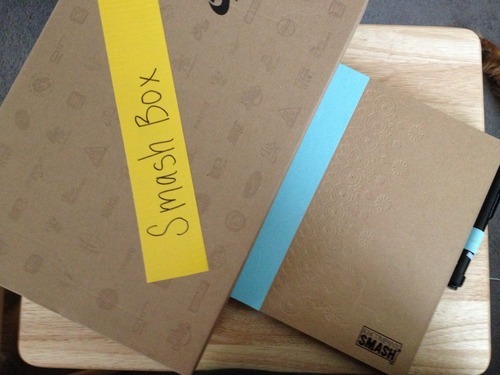 Here’s my SMASH* Book and my homemade SMASH Box. I needed a place to store all my extra supplies. Here’s a glimpse into my SMASH Box. I’ve got a bag holding my official SMASH* supplies, some leftover scrapbook stickers and page scraps, a cloud punch (because you can’t have a last name like Cloud and not have a punch to celebrate it), a hole puncher, a distressed ink pad, some accent flowers, pictures, and doodles. Here are the supplies in my fun travel bag. 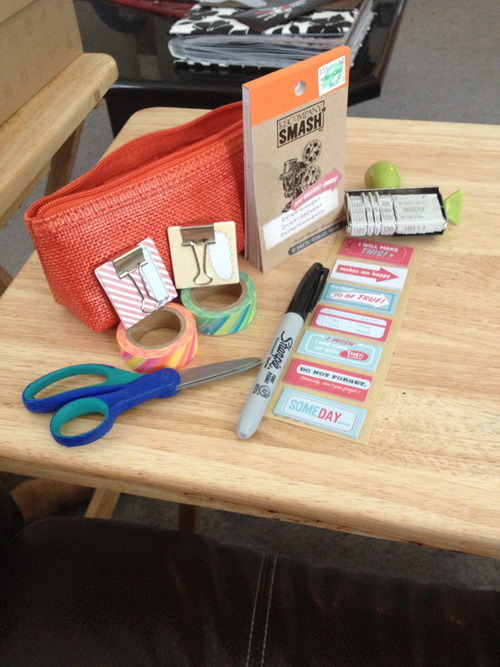 There’s my favorite kid friendly scissors that I’ve had for a lot longer than I should probably admit, a sharpie, some accent sticky notes, the SMASH* Entertainment Pad, some tabs, two rolls of craft tape, and the SMASH* stamp (which has several phrases and a date ticker). I love my first smashed page!!!! 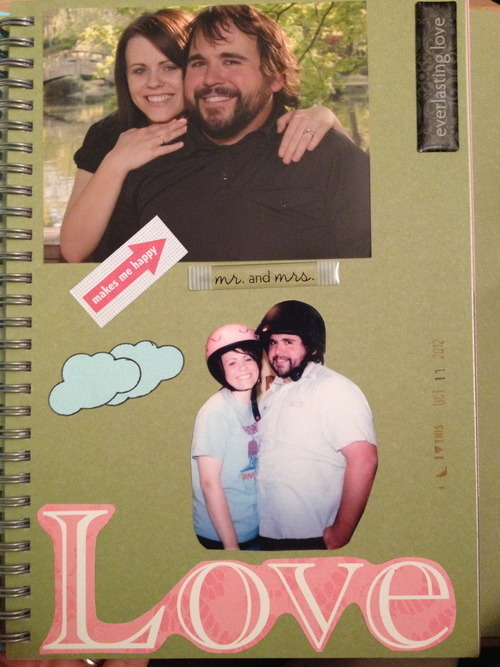 I wanted the first thing I saw when I opened it to be that adorable bearded face that I love so much!!! I’m really looking forward to SMASHING some more!!! I wanted my first book to be an official one but I’m really looking forward to finishing this one so I can make my own!! The great thing about Smash Books is it’s completely up to you what you do with it. 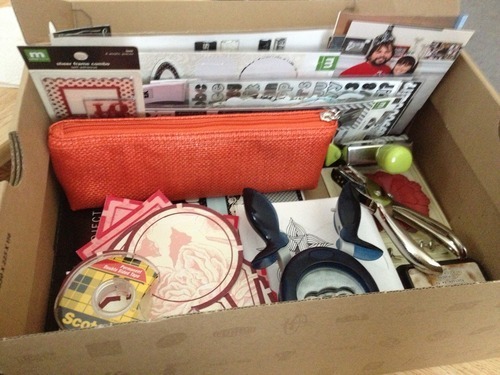 It’s like a Junk Drawer Scrapbook! If you’re feeling even slightly crafty I highly recommend making one!! Molly Rayne Cloud's Due Date!